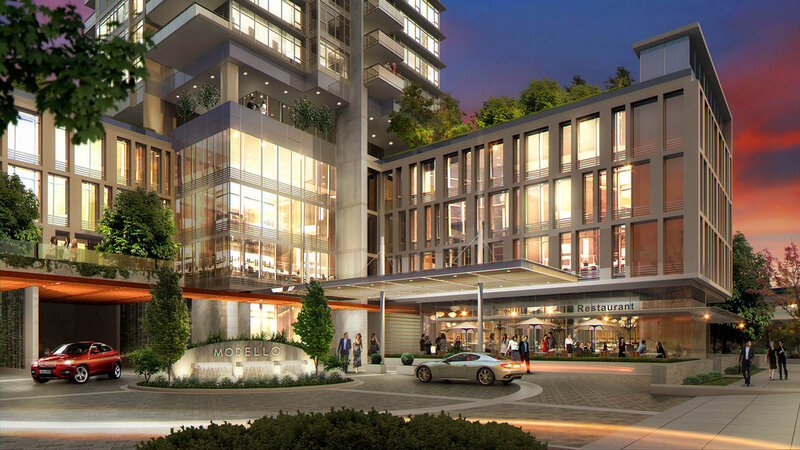 Modello in Metrotown: Gateway to Art. 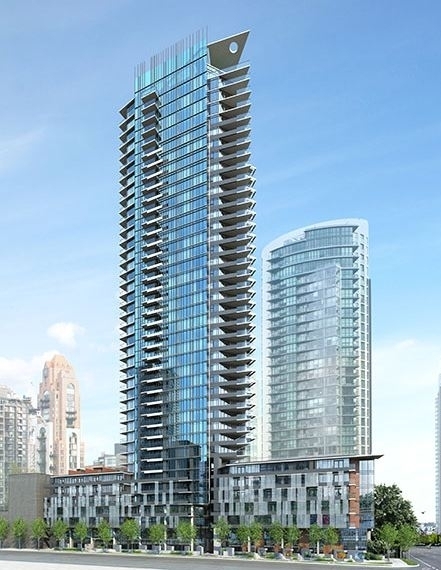 The Mark: an iconic, architectural masterpiece and tallest Yaletown Vancouver condo tower. The Mark Vancouver condos is the tallest building in Yaletown Vancouver.